The Department has well equipped laboratories with the requisite and latest version Software & advanced IT infrastructure. All the computing resources interconnected with high-speed intranet and have Internet connectivity to the outside world. 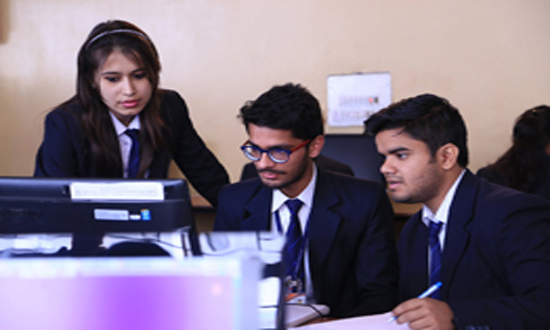 Department has well equipped Class Rooms and Seminar hall for e-learning facility.